A shout-out to my 1100 followers and a request to my readers! This weekend I passed 1100 followers on my blog. That is awesome! As many of you know who have been following my blog for a while I usually do something silly when I reach a new 100 milestone. Well, I did have one planned for this time. 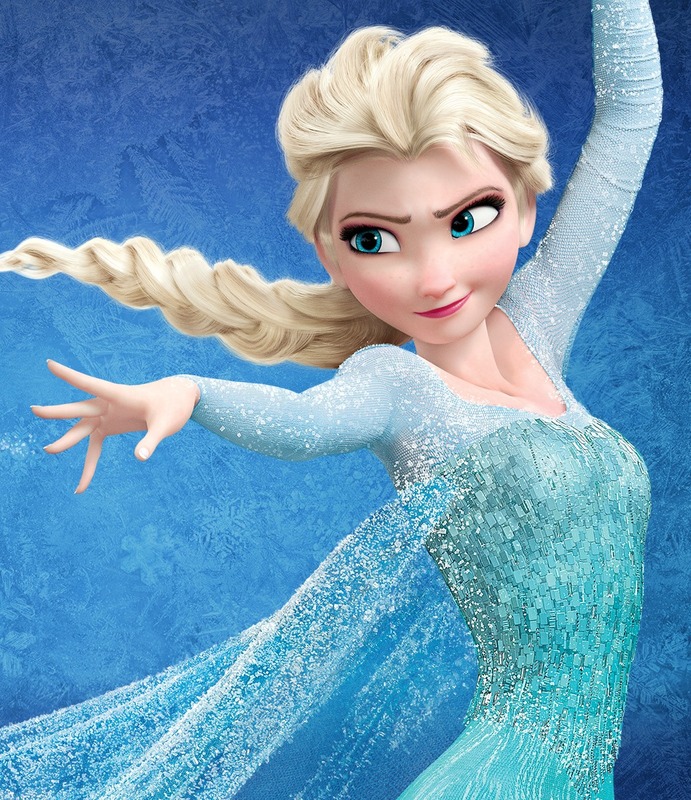 In a blatant overreach in self-promotion I was going to rewrite the lyrics to the popular song “Let It Go” from the movie Frozen to be all about my writing and posts. A total ego trip… in snow. It would have been epic and very embarrassing. In other words, perfect. But I have decided to do something different. Actually, I’m writing to you my readers. I’m preparing a book for you guys! It will be called Me Stuff and it will be a collection of some of my more popular personal posts. My hope is to be done with the production of the book sometime in March. Do you like my blog? Do you check it often? Do you have a favorite post? Why do you keep coming back? See, the thing is I want to know! I would like to include quotes from readers of my site as part of the marketing around the book! Some might make their way onto the cover, most will appear on the future page for the book and any marketing I might do around it. Readers speaking to other readers is how I view it. If you would like to say something about the site, my writing, etc., for Me Stuff that would wonderful. You can e-mail me here at AJAD.Southard@gmail.com. I look forward to sharing this book with you. And thank you again for supporting my site! This entry was posted in Life and tagged Blogger, Blogging, Disney, editing, Elsa, Followers, Frozen, Let It Go, milestone, New Book, Publishing, Quotes, Readers, reading, Reviews, WordPress, Writing by Scott D. Southard. Bookmark the permalink.